Don’t let your wardrobe stress you out during your pregnancy. Book a Maternity Styling Package & get ready to look amazing for the next 9 months and beyond! “First Trimester Wardrobe Screening” (2 Hours) will take place in your home and will be the first step to getting your wardrobe stylish and pregnancy-ready. We’ll review your outfits & accessories in the context of the next 9 months — identifying what can be converted to maternity wear, creating exciting new “pregnancy-friendly” looks for work and fun, and discussing what essentials you’ll need to purchase to enhance your wardrobe. Building on our previous session, the “Second Trimester Shopping Attack” (2 Hours) will help us find the missing necessities to round out your stylish pregnancy wardrobe. 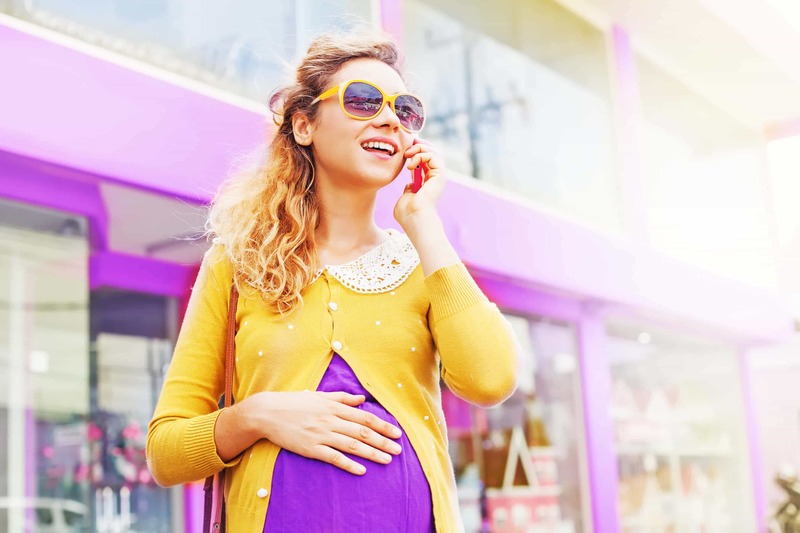 It usually takes place during your 2nd Trimester, and we’ll shop a few select stores to purchase essential items you’ll need during your pregnancy to create fun, creative and polished looks. “Postnatal Closet Re-Evaluation” (2 Hours) normally takes place 1-3 months after your baby is born. We’ll re-edit your closet based on your newly changed body to create outfits that work for your new lifestyle. “Postnatal Personal Shopping” (3 Hours) is the last step in this journey, and will involve shopping for new outfits to update your existing wardrobe and keep it feeling fresh, exciting and current. Looking for a la carte services or a custom package? Email me at Dina@ModnitsaStyling.com or call (978) 238-8378 to discuss further! Eliminate the stress of “nothing to wear” during your pregnancy! Book a Maternity Styling Package, and love the way you look every day for the next 9 months and beyond.